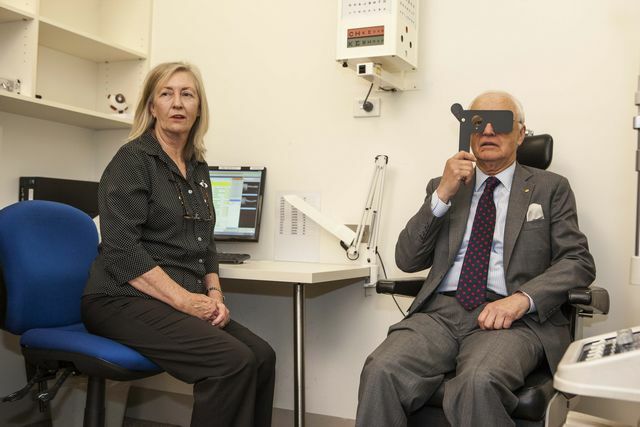 His Excellency the Honourable Alex Chernov AC QC Governor of Victoria and Mrs Elizabeth Chernov supported Macular Degeneration Awareness Week by having an eye test and macula check. 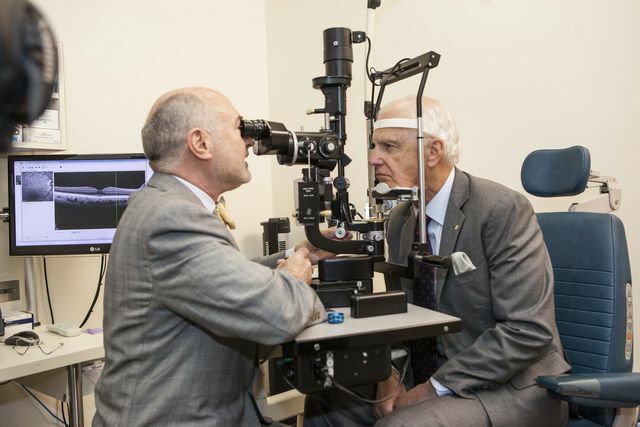 The Governor accepted the role of Custodian of Vision to help raise awareness of macular degeneration as approximately 271,396 Victorians live with some evidence of the disease. 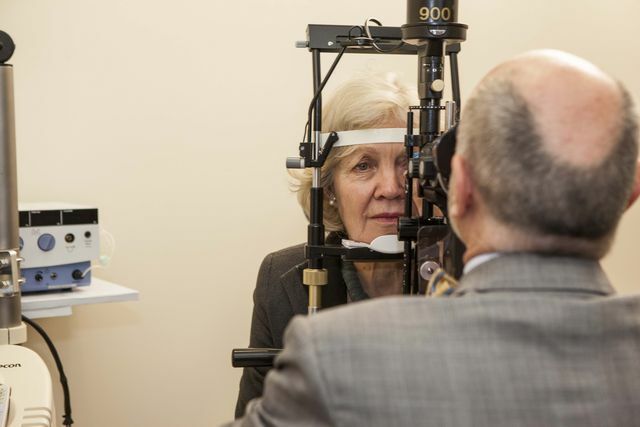 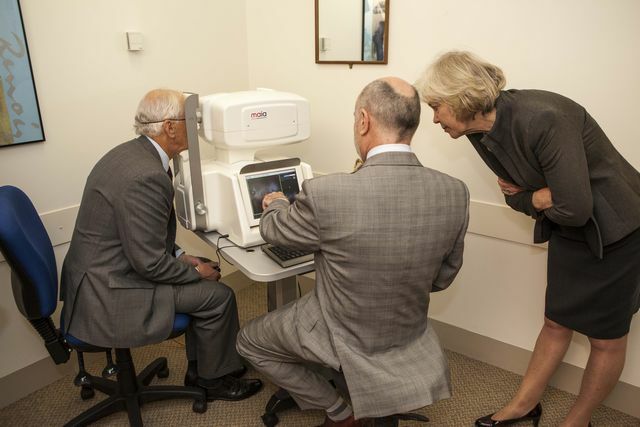 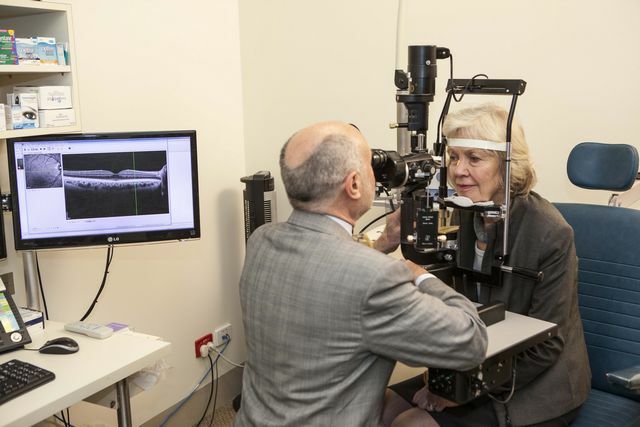 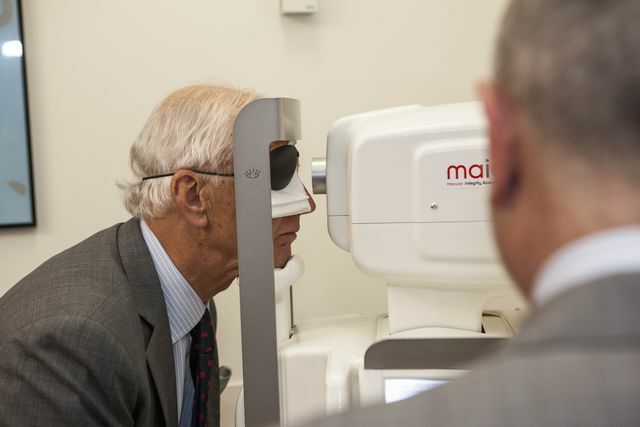 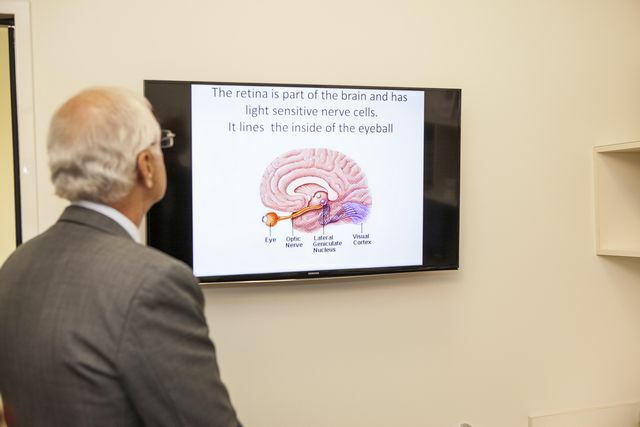 "As Governor of Victoria, I encourage all those at risk, especially those over 50, to join me in having their eyes tested and macula checked during this Macular Degeneration Awareness Week," said the Governor. 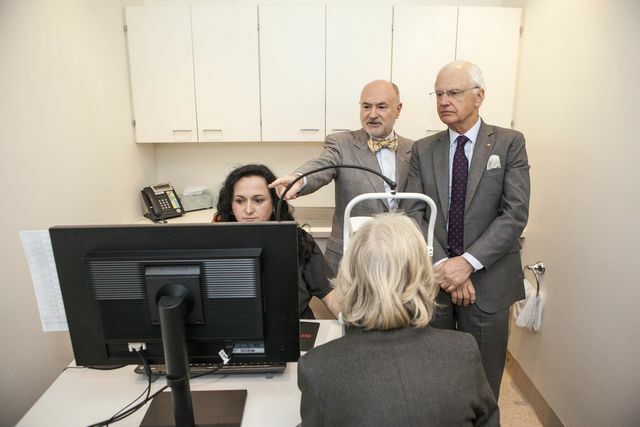 Associate Professor Wilson Heriot of Eye Surgery Associates Melbourne conducted the eye tests and explained to the Governor and Mrs Chernov the importance of testing for early detection. 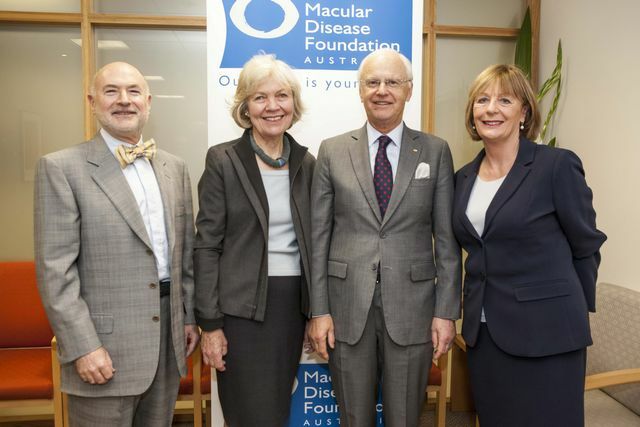 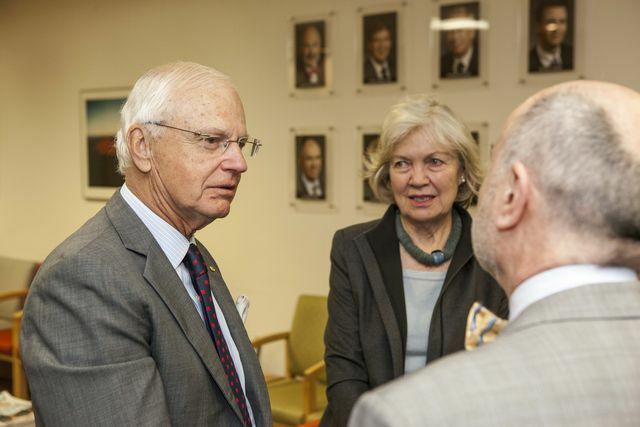 Thank you to His Excellency, Mrs Chernov and Associate Professor Wilson Heriot for supporting the Foundation and Macular Degeneration Awareness Week.